You may have missed your chance! Cherokee Sound is such a small village that there is very little opportunity to purchase. A quaint waterfront fishing village, Cherokee Sound is located in South Abaco. Near Little Harbour and The Abaco Club at Winding Bay. 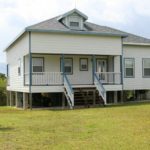 Built of Abaco Pine in the early 1900’s this historic home features a steep roof for ample attic space now purposed as a second bedroom. 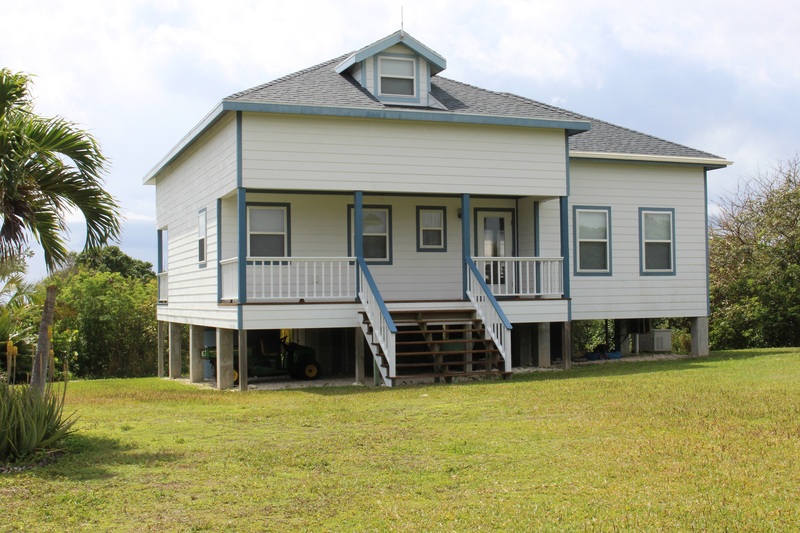 The two bedroom, one bath, clap board home has access to both deep sea fishing as well as flats fishing. The area is ideal for people who love fishing and family time. Real Estate for sale in Cherokee Sound is rare. This is a great opportunity to own a piece of Abaco Real Estate and Abaco History. Come meet the friendly people and find out how special this place really is! Listed below are Historic Abaco homes available on the outer cays. Click the links to find your dream home. You can also visit our ‘Neighbourhoods’ page to learn more about these picturesque, welcoming islands, their place in history and so much more.